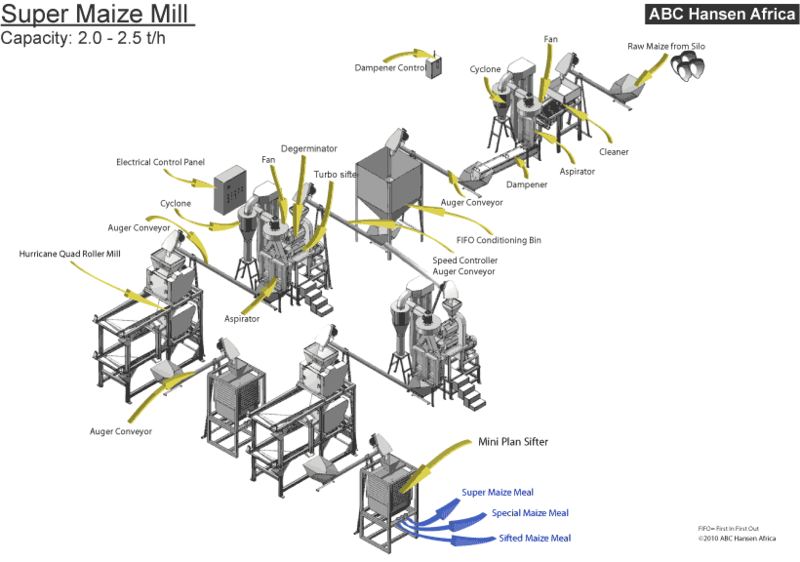 ﻿ Milling - ABC Hansen Africa provides, Maize Mills and Stone Mills. In the case of maize mills, the Sub Sahara region has specific requirements, not nearly consistent for the region, for maize meal where it is often staple diet. In some Central and West African countries casava may form the main staple while maize would still be an important source of carbo hydrates. These qualities form a basis for maize meal throughout the Southern and East African region with major exceptions. The low fat content is achieved by de-germinating maize. In the case of grits used for beer, the fat content becomes even more important. In some markets, while low fat content maize is desired, a finer particle size is preferred. This usually stems from a region where large scale roller mills ceased to function due to for instance conflict or economic factors, and where hammer milled meal formed the basis of the staple diet and to which the market became accustomed. Inversely some markets prefer a coarser degerminated meal. 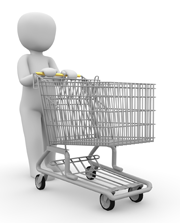 In all cases, meal is preferred with a longer shelf life which is obtained by removed as much of the germ as possible. A lower fibre content is also desired. 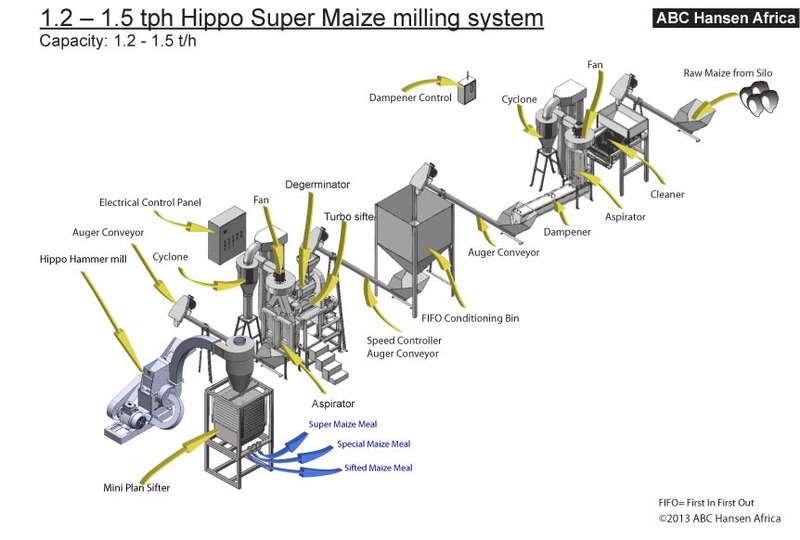 The ABC Hansen Africa maize milling systems keep all these factors in mind and design it accordingly. 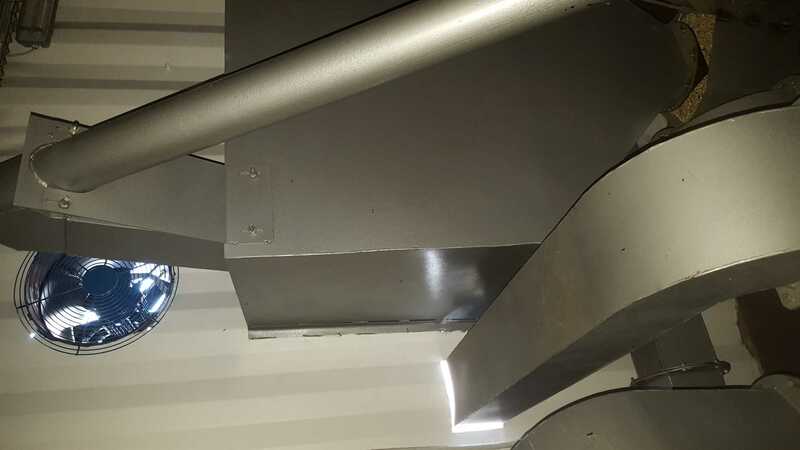 In the case of large scale wheat milling, ABC Hansen Africa has not only its own expertise, but also that of its global partners at its disposal in the design of large scale milling systems for Africa. Some equipment used in these systems are shown. 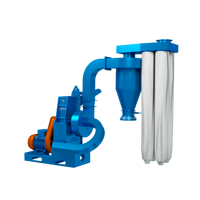 The Hurricane Milling system is available with 500 x 250mm roller mill stands in either triple (6 rollers or 3 pairs) or quadruple (4 pairs - 8 rollers) combinations in the break systems of maize and wheat mills. 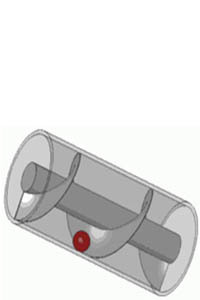 The Hurricane system is a medium scale system offering primary sifting and rolling on one machine, thus avoiding separate transport between break rollers. 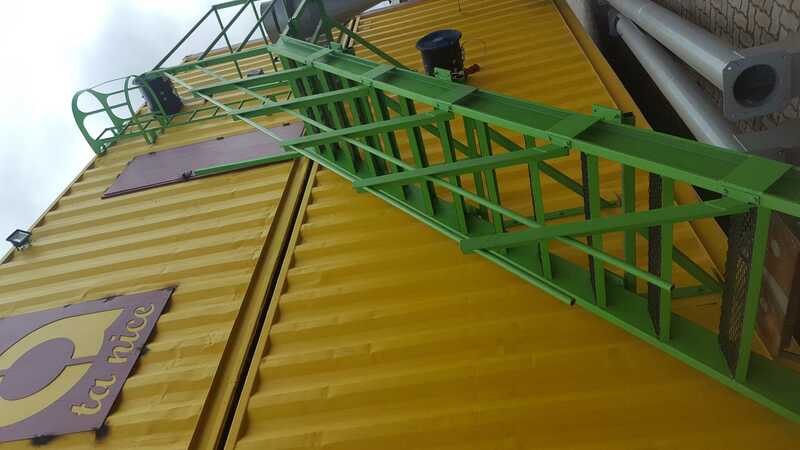 The system is suggested to a maximum capacity of 2.5 tons per hour with two lines operating in maize and 1 ton per hour in the case of wheat. 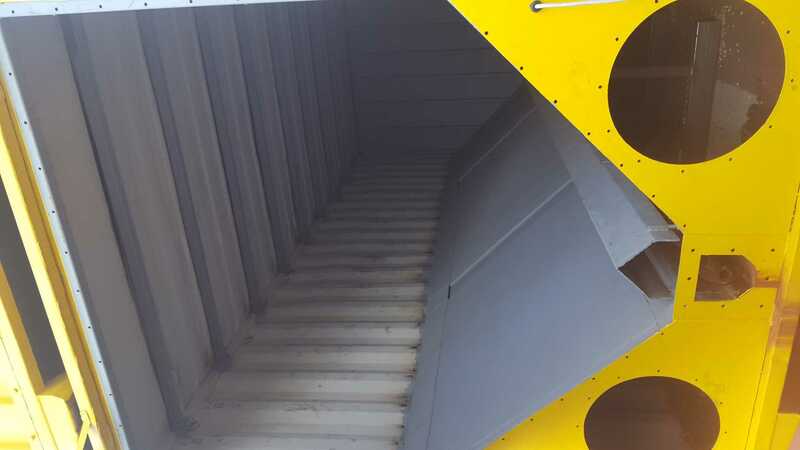 Maize de-germinators in capacities of 500kg and 1,200- 1,500kg per hour is supplied as part of the maize milling system while scourers in capacity of 500kg/hr is supplied in the case of wheat. 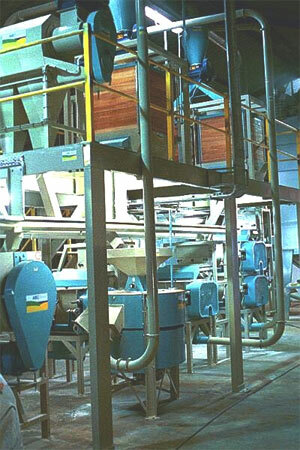 Stone mills form the essence of the reduction system for these medium scale wheat mills. 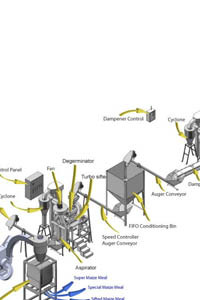 A Hurricane wheat milling system would consist of scourer (s), roller mills and stone mills in the milling section. 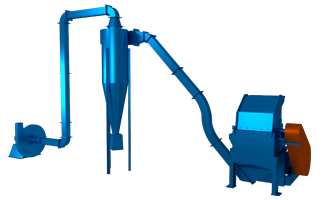 Rear stonegound wheat milling systems can also be supplied where only scourers (with stones) and stone mills are supplied in a system. 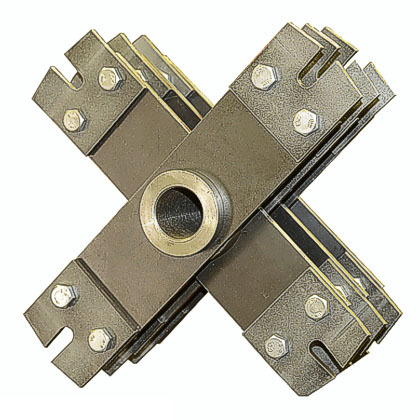 The Tornado Milling System is a hybrid between the compact Hurricane system and the industrial Typhoon system utilising mechanical 600 x 250mm rollers in vertically integrated single (one pair rollers) or double (two pairs rollers) configuration. 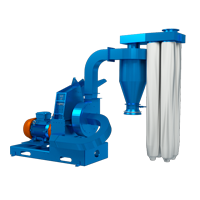 Milling and sifting functions are separated and either mini plan sifters or 4 section plan sifters complement the Tornado roller mill. 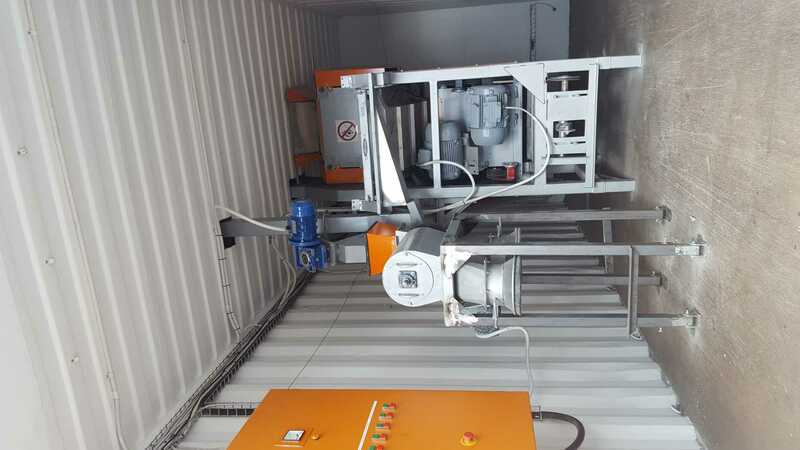 The system is primarily designed for milling of wheat in 1 - 2 ton per hour capacities and maize in 1.2 to 3 ton per hour systems. 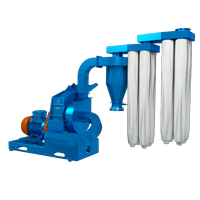 The Tornado system operates on traditional roller mill principles of sifting after each milling stage, except for the first two or three break stages which are combined in double roller stands in the case of wheat mills but single in the case of maize. 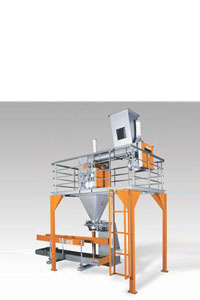 The transport system within the complete milling section is negative pneumatic with dust control. 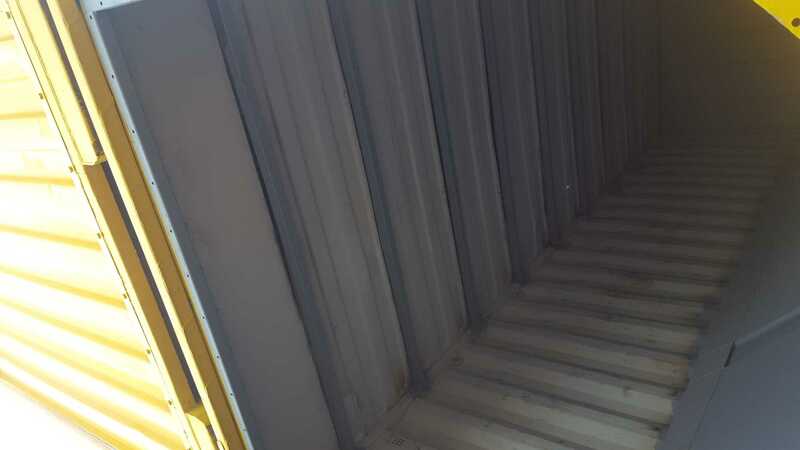 The milling system is erected over two levels for affordable and efficient transport of product while allowing a roof height of only 7 meters at the apex. 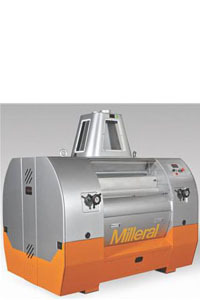 All mills may be fitted with diesel engines or with PTO 3 point linkage. 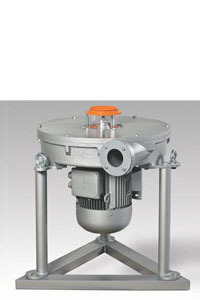 Fans and cyclones with delivery spouting are ordered as standard equipment. 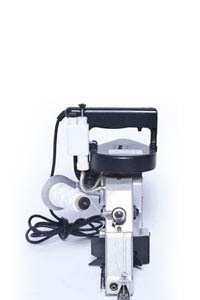 Negative pressure suction machines are available on special order. 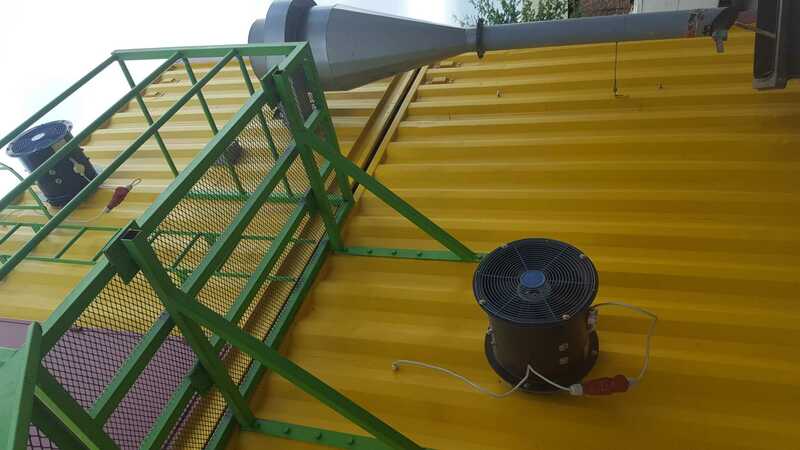 Larger mills (L63 and Mammoth) are supplied with separate negative suction air extraction system to include high pressure fans at 11 – 18kW with cyclone and spouting and rotary valves. 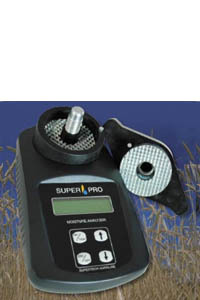 All indicative capacities are specified for milling maize at 12% moisture with a 1.6mm aperture in the screen. 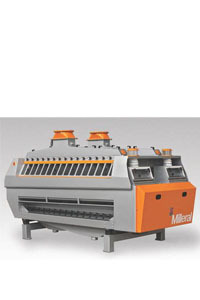 De-germinator to separate bran and maize germ meal from samp. 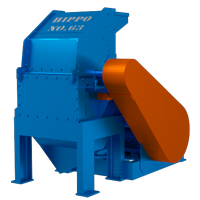 Plate mill OR Hurricane Roller mill or Hippo Hammer mill for quality maize meal with low percentage powder. 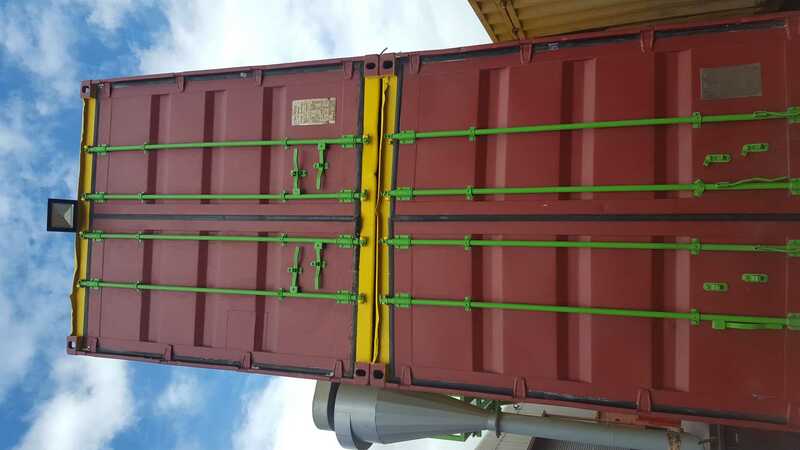 Sifter to grade maize meal for high quality end product. 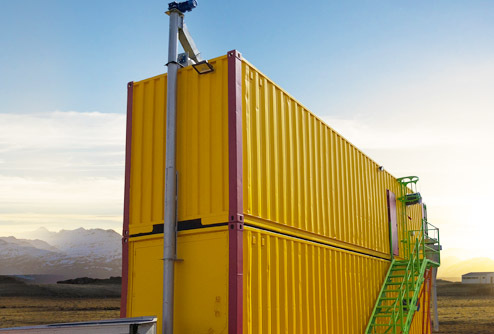 No installation costs at site required. 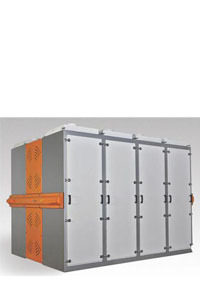 Electrical system included, just plug into 3 phase power source. 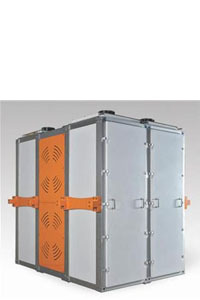 Optionally a diesel generator may be included. 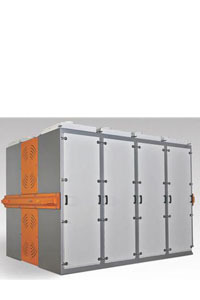 Special designs for one diesel drive on entire system. 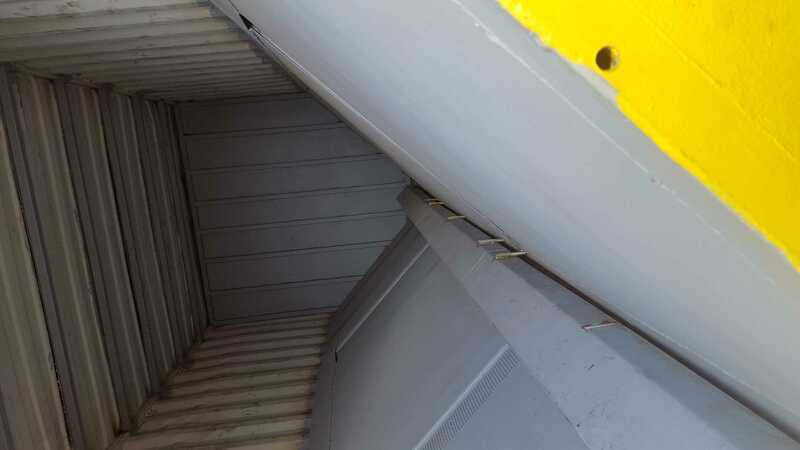 A Grain intake and storage system in containers above the milling container can be installed. 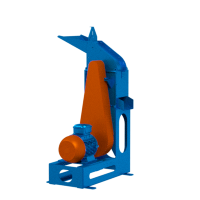 Ideal for moving the milling system when required to do so and where no infrastructure exists. 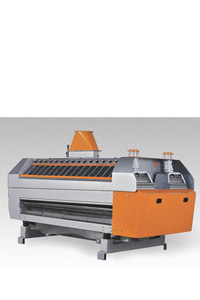 The range of vertical and horizontal stone mills manufactured since 1925 in Denmark provides excellent milling quality. 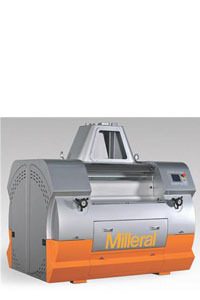 Diamond 300 and 500mm mills and Farmers Favorite 600 and 950mm stone mills are standard items. 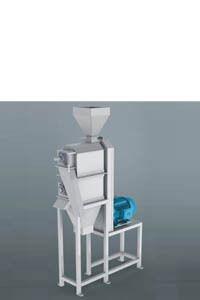 Stone mills are ideal for the milling of spices, because of the low milling temperature, thus preventing discoloration and loss of flavor, and its ability to grind the product extremely fine. 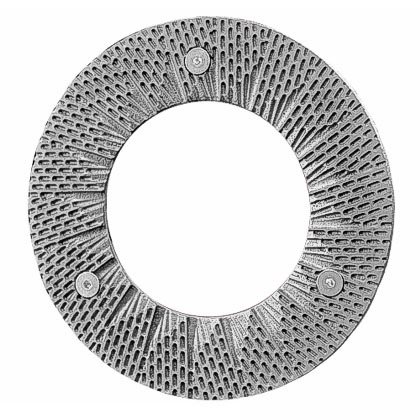 Many varied applications requiring fine milling with low oil and moisture content is routinely supplied, from macadamia nut shells to starch. 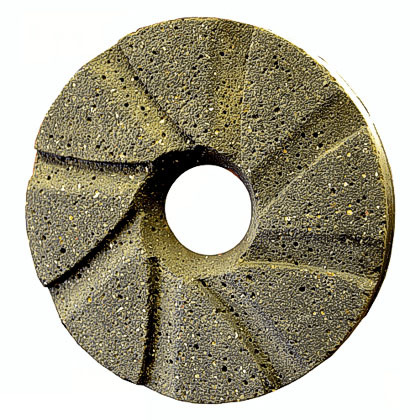 Stone milling of various grains are considered healthier than metal contaminated roller milling. 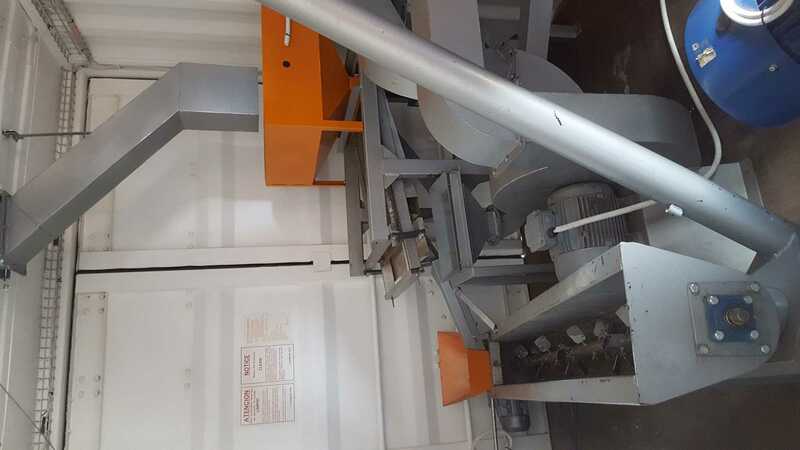 As special health mills horizontal stone mills are routinely supplied with stone scourers and sifters. Very good quality fine flour can be obtained. Spelt (an ancient Bronze Age grain species related to wheat) milling in Europe is entirely done with stone milling systems. 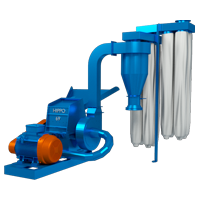 The amazing plate mill provides solutions to many difficult milling applications such as for oily and wet products like peanut and other nut butter, full fat extruded soy beans, sugar, coffee, spices as well as dry and wet milling of grain. 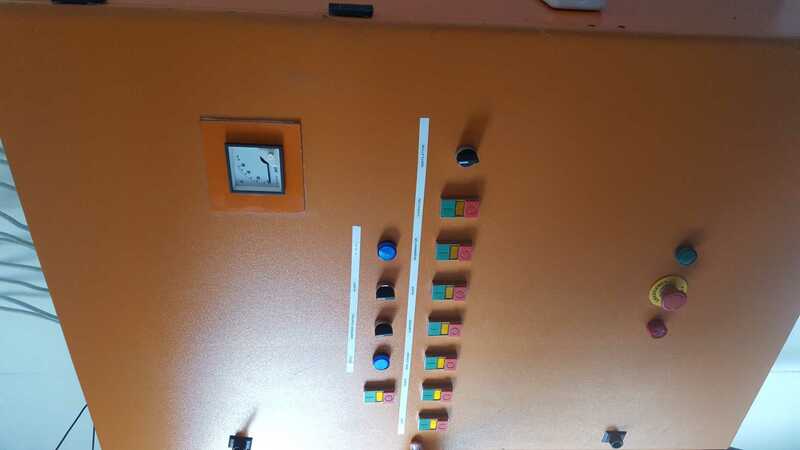 Capacities depend on application and the size of the motor installed ( between 2.2kW single phase and 11 kW three phase motors are used) and would vary between 120kg/hr for peanut butter and 1,000kg per hour for sorghum or maize. 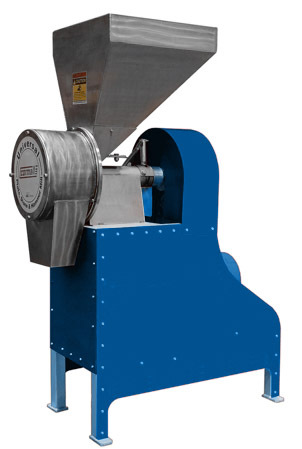 Wet milling of maize – used in making Mexican tortillas – can very effectively be done with a plate mill. 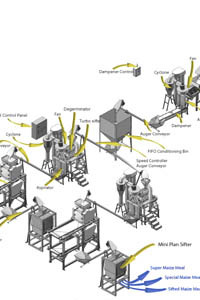 Sugar is milled into castor and icing sugar with a plate mill. 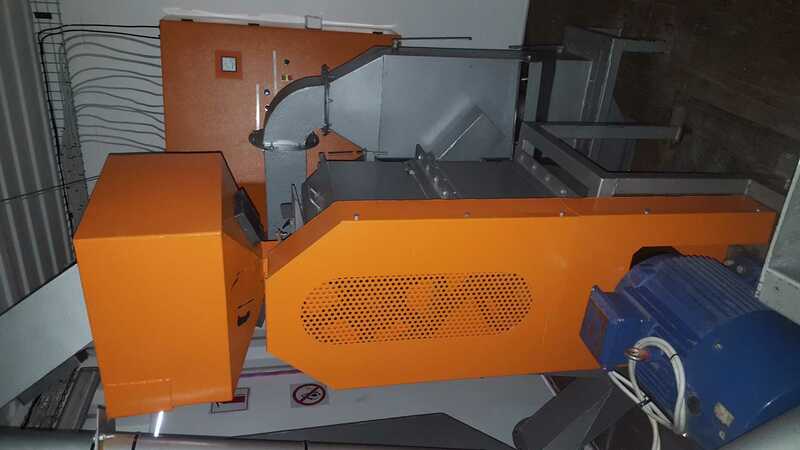 Other products with high sucrose content such as the seeds of the prosopis tree has been effectively milled. 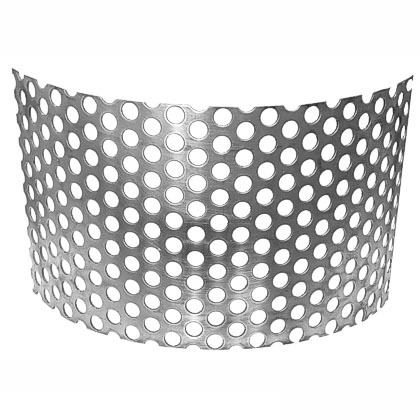 When used for processing human food, plate mills are supplied in stainless steel and with chromed parts. 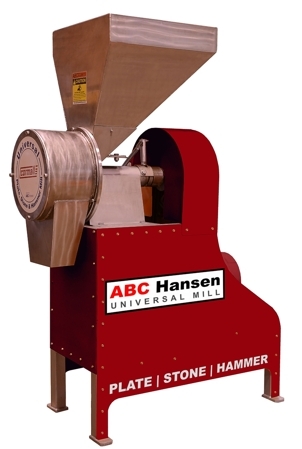 U.S. customers can order the ABC Hansen Universal Disc Mill Plate Grinder from Pleasant Hill Grain, the U.S. importer. Without changing pulleys, a simple frequency inverter may be used to change the required speed of operation for the various applications. 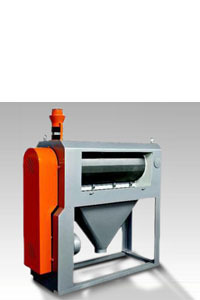 The plate mill is used for grinding grains and wet and oily products. 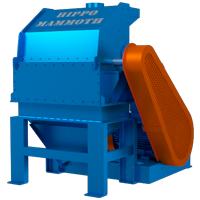 The hammer mill is used for milling herbs or other coarse / large particle, non free flowing material. 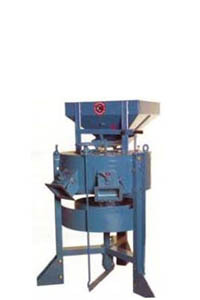 The stone mill is used for fine milling of all the above products other than wet and oily products.